The social networking site will make it easier for users to report fake stories. 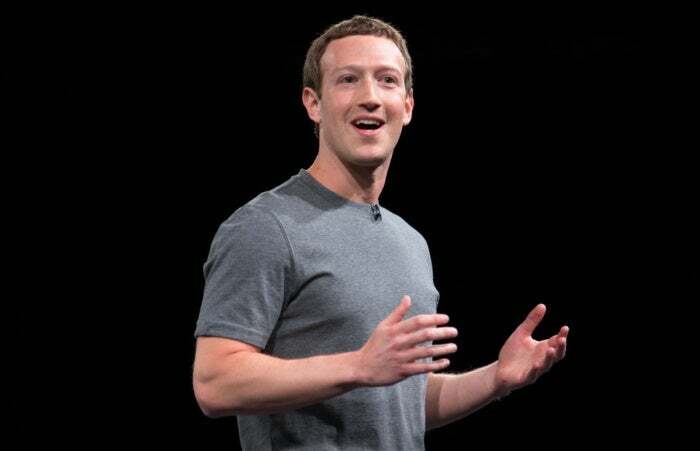 Returning to the controversy over fake news on the social networking site, Facebook CEO Mark Zuckerberg said over the weekend that the company was working with fact-checking organizations to put in place third-party verification of the authenticity of news on its site. Facebook has been criticized for fake news on its site, which is claimed to have tilted the recent U.S. presidential elections in favor of Republican candidate Donald Trump. Zuckerberg warned in his post late Friday that the website needs to be careful not to discourage sharing of opinions or to mistakenly restrict accurate content. “We do not want to be arbiters of truth ourselves, but instead rely on our community and trusted third parties,” he wrote. Besides third-party verification of stories, the company is focusing on better technical systems for the detection of false news even before people flag them as fakes. Other measures by the website include making it much easier for people to report stories as fake, warning labels on stories that have been flagged as false by third parties or the community, and working with the news industry to understand its fact-checking systems. Last week, the social network clarified that under its policy, Facebook would not place ads through its Audience Network on websites and apps found distributing fake news. Google also announced similar measures after a false story figured on top of certain search results. The percentage of misinformation on the site is relatively small, Zuckerberg wrote, echoing his previous view of the issue. “Of all the content on Facebook, more than 99% of what people see is authentic. Only a very small amount is fake news and hoaxes,” Zuckerberg wrote in a recent post. He had previously described as “crazy” the criticism that fake news on Facebook's news feed had influenced the vote in favor of Trump. But misinformation on social networks has attracted criticism including from President Barack Obama. Findings by the Pew Research Center indicate that 20 percent of social media users said they had changed their stance on a social or political issue because of content they saw on social media, while 17 percent said social media helped to change their views about a specific political candidate.